If credit card debt is your only concern, Chapter 13 Bankruptcy may not actually be the right bankruptcy for you. While some of your credit card debt may eventually be discharged, this will not happen for at least three years. As long as you do not have a lot of assets or property, Chapter 7 Bankruptcy (assuming you qualify) would probably be the better option. Chapter 13 is more like a reorganization of debt. This is for someone that has income but simply cannot currently make all bill payments on time or in full. It enables you to protect your home and stop foreclosure while negotiating terms with creditors. 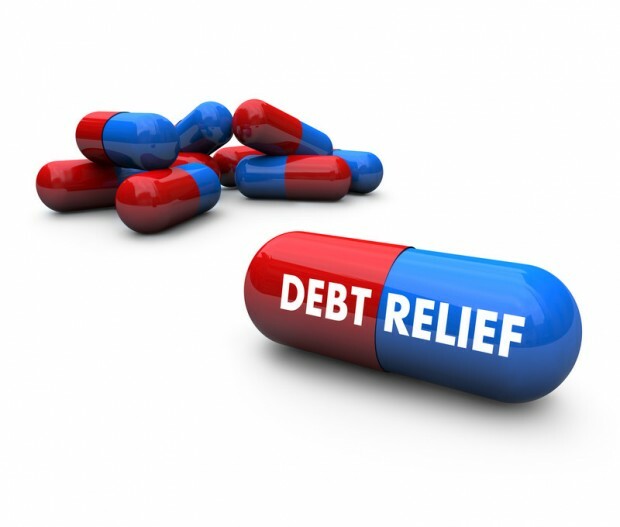 Ideally, you are able to continue to pay off debt with more favorable terms and then after a three to five year span, some of the remaining debt ends up being discharged. In a Chapter 7, you are more or less giving up your property and assets to be debt free. Depending upon how much debt you have, this can seem like somewhat of a bargain, especially if you have little to no equity in your home. Some homeowners are also looking at an “upside down mortgage” because they bought right before the housing crisis. Giving up a home that is tens of thousands of dollars in the red makes this an easy decision. If you are unable to qualify for either of these bankruptcies, you may want to consider a debt consolidation loan before you experience credit card default. If you miss or are late with a payment, credit card interest rates will soar to as high as 29.99 percent. When this happens, it is all but impossible to pay against the principle when you are struggling financially. The benefit here is that instead of going through credit card bankruptcy, you can get one loan that has a much lower rate and makes your money more effective in lowering debt. Moreover, you will now only have a single payment to one creditor. This means you would be less likely to miss a payment since you only have to make out a single payment or set up one automatic payment on your bank account. As you can see, there are plenty of options depending upon your particular situation. If you are unsure what to do, consult with a bankruptcy attorney, as he or she will be able to better direct you as to what action to pursue. Just do not wait too long, because you only have the leverage early on, then you are just leaving it up to fate.